Temperatures are dropping lower than a David Guetta bass line? Noses are running like they’re competing at the Boston marathon? Yup, it’s winter once again. So what are we gonna do besides bravely ride out the cold, while quietly cursing whatever god or devil is responsible for a season so soul-crushingly gruesome, animals are happy to spend a huge chunk of their lives just sleeping through it? Cook Asian noodle soups, of course. 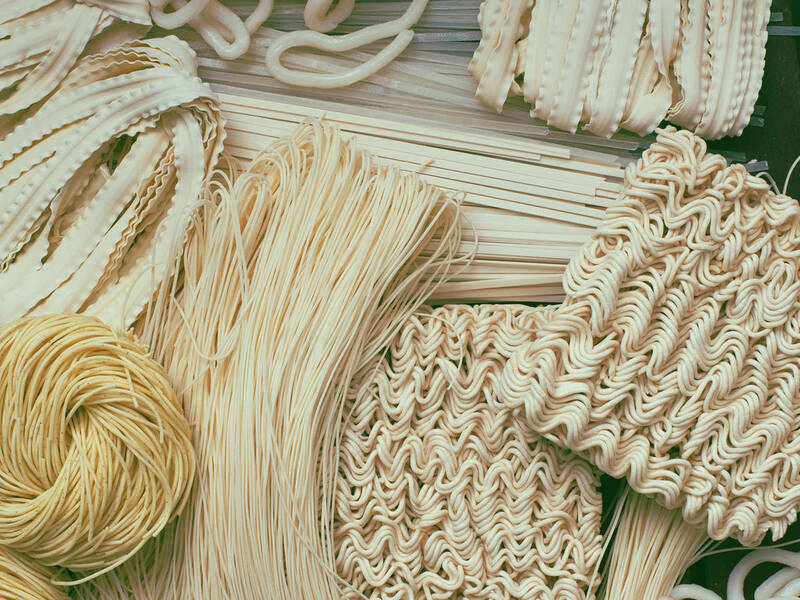 Along with soba, udon are Japan’s most famous noodles and a staple of their traditional cuisine. They are available in myriad varieties, hot or cold, served with broth or sauce. Nabeyaki udon, for instance, is a Japanese winter classic. This stew is made with vegetables, meat, eggs and the eponymous chunky noodles, and served in a clay pot. Absolutely every kind of udon is worth a bite. So why not try our tasty rendition with umami-flavored miso, cilantro, and shiitake mushrooms? Pho is known as a comfort food both within and outside the borders of Vietnam. The soup is based on a hearty beef broth. Ginger, cilantro, and chili lend it its distinct, refreshing flavor. Pho is traditionally eaten as a breakfast dish only. However, we’re certain it tastes even better as dinner on particularly chilly evenings. Last but not least, it’s Thailand’s turn. The Southeast Asian kingdom definitely owns the soup game with its Thai chicken noodle soup. A generous helping of lemongrass, tasty mushrooms, and fresh limes give this delicious dish its character and will keep you warm and healthy throughout the winter. So go ahead and crank up your heater, give these soups a go, and pray that you’ll make it through yet another winter. On the bright side of things, at least you’ll be well-fed.